If you're interested in applying to one of our undergraduate degrees, you must follow the process administered by the Office of Undergraduate Admissions. This applies to all first year, transfer and international applicants to our Bachelor of Arts and Bachelor of Fine Arts programs. "You are immediately connected to talented artists of all ages and genders, and everyone is welcoming and helpful. 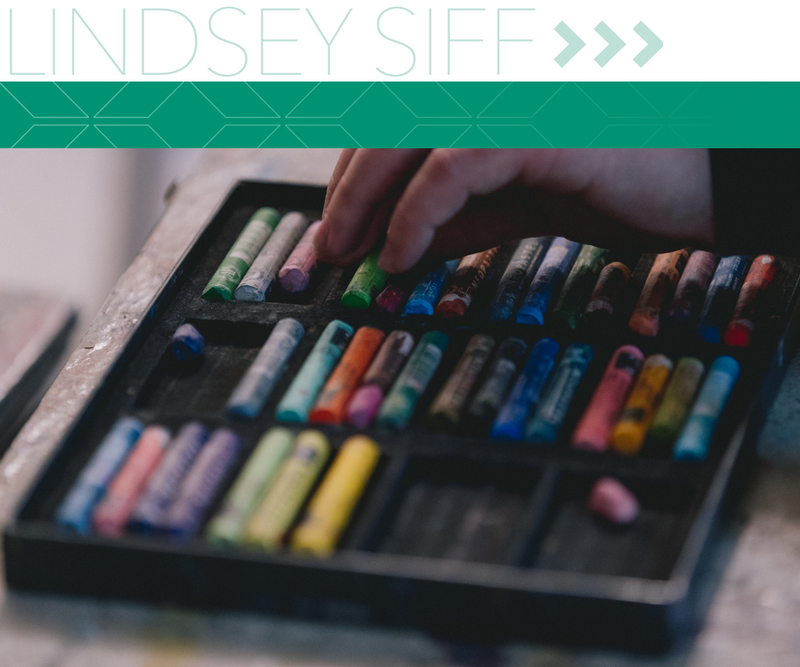 In my case, my peers helped me decide which art pieces I should include in shows, and gave me helpful critiques that have improved my art significantly." * Fridays (12:30PM-2:00PM) from January 18 through Friday May 3rd with two exceptions. DTA tours will not be offered on Friday March 15th (GW Spring Break) and Friday April 26th (conflicts with admitted student programming). This April, join us on campus for special Admitted Student days to experience what it's like to be a Corcoran student at GW! We hope you will join us on April 25 - 26 for a special two-day event that incorporates opportunities for students as part of the NEXT opening. For details, click here. In addition to the GW Common Application, portfolio reviews are required for our BFA programs, with the exception of the BFA in Interior Architecture. All students are required to submit 12-20 completed works of art. The included work should be your best and most recent work. If possible, the work should be related to your area of interest. There are various opportunities available through the Corcoran School and GW that can help you fund your education. From potential assistantships to federal loans and scholarships, dedicated offices and people can help you find options. The Office of Student Financial Assistance provides information and resources. 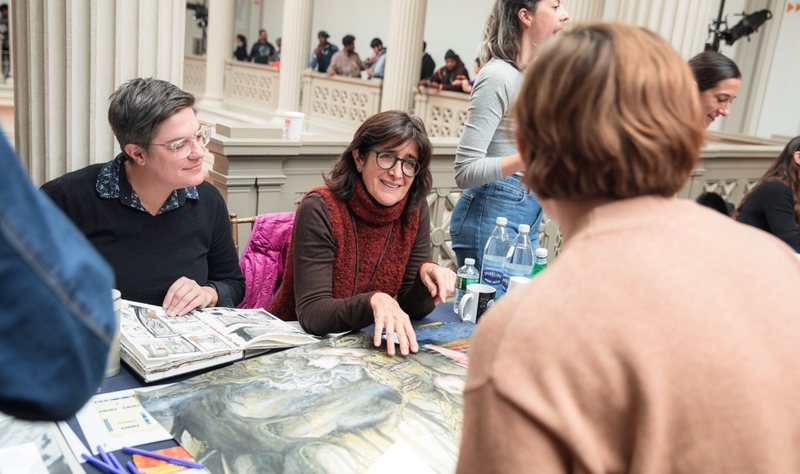 If you are a Columbian College of Arts and Sciences student and want to apply to a major offered through the Corcoran, you can get started by downloading the Application for Corcoran Majors (PDF). If you are a GW student in another school, you must first complete the Application for Corcoran Majors (PDF). If accepted, you also need to fill out the Internal Transfer Request Form (PDF). Students may not submit an Internal Transfer request prior to their second semester at GW. For additional information, please visit the Registrar's website.